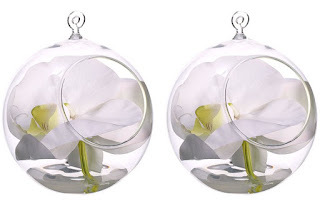 We've just added our newest silk orchid arrangements to our collection for 2013. 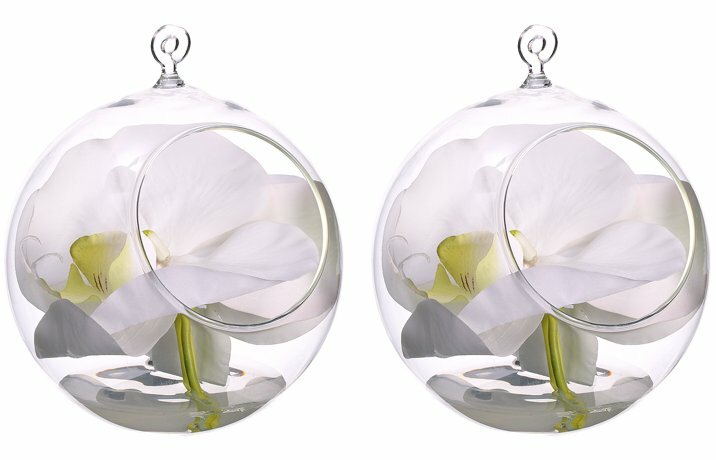 Shown above is our phalaenopsis orchids in glass balls that you can hang from the ceiling for a dramatic effect. In addition to these we have a beginning of the year sale going on and many new flower arrangements for the new year all on sale. Browse our newest in silk flower arrangements and our unique never seen before ideas by visiting the page below. Click here to view our newest line of flower arrangements.